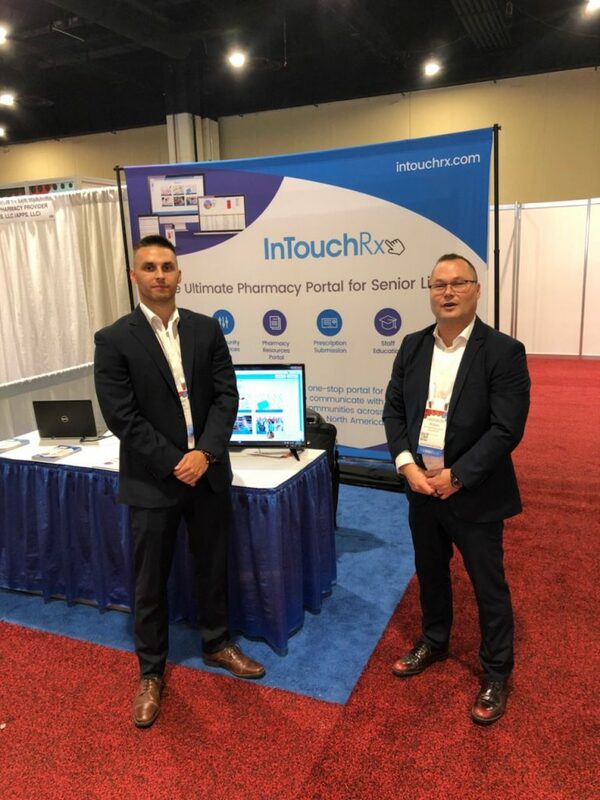 Come past our booth at ASCP in Baltimore today and tomorrow and speak to Leo or Michael – our knowledgeable senior living and pharmacy specialists! They’ll happily show you how InTouchRx is changing the senior living pharmacy landscape with its groundbreaking platform. Our pharmacy clients are raving about its ease of use, its power and about how its a one-stop-shop for them and their communities. Come find out for yourself!